The harsh environmental conditions faced by many oil and gas companies takes its toll on your equipment and components. 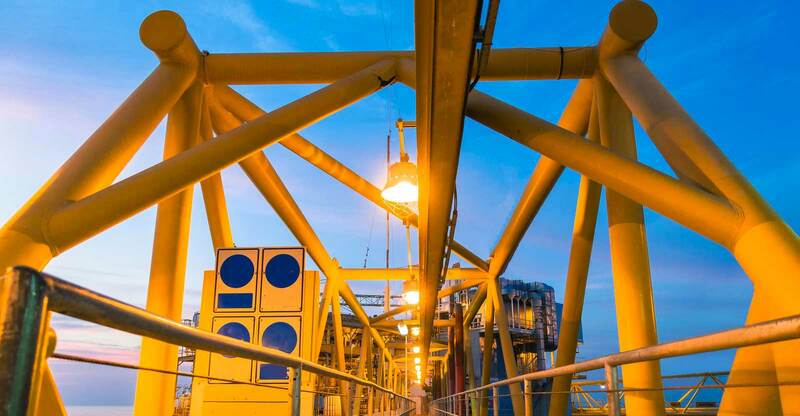 Our anti-friction coatings protect your equipment from environmental damage and corrosion caused by inadequate lubrication, heat generation and erosion. Since 2004, we’ve been providing surface treatments to the oil and gas industry, working with a range of different clients. Our customers choose us as their surface treatment providers because of our first-class service and attention to detail. From our initial meetings, through to our after-sales, we ensure that our customers are completely satisfied with our service every step of the way. We take great pride in the fact that we still work with some of our very first clients to this day. We’re experts in treating corrosion caused by friction by applying paints, coatings and dry film lubricants. Our staff are highly-trained and meticulous in ensuring that the most effective coating is used on your components. Some of the surface coating we use include Molykote, Xylan and Everslik. From our facilities in Stonehaven, we’re well-situated to provide shot blasting to the oil and gas industry. We’re able to blast various surfaces, including aluminium, steel and low alloy. We also use a range of shot media appropriate to your surfaces. Our repair and refurbishment service helps extends the lifespan of your components. Our anti-friction and anti-corrosion treatments will maintain and improve the performance of your equipment, reducing your expenditure in the long-term.